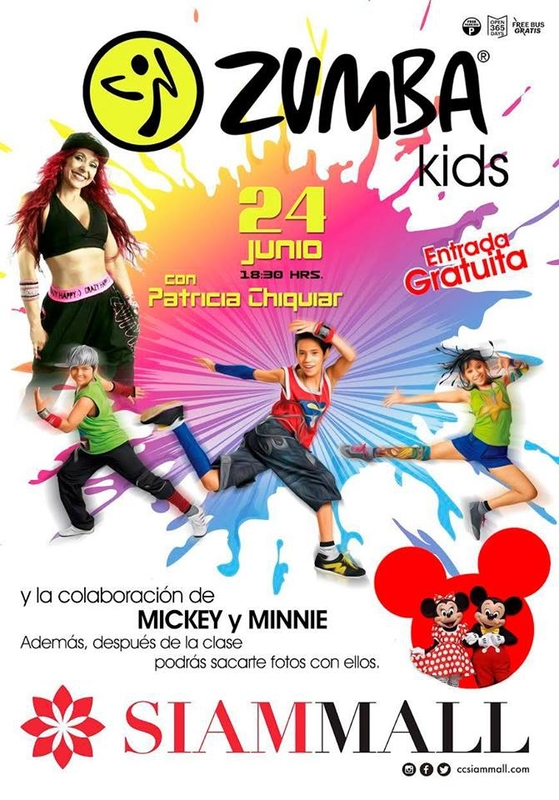 Siam Mall are putting on a free zumba class for kids to celebrate the first weekend of summer on the 24th June at 6.30pm. The class will be with the dynamic Patricia Chiquiar, who will show your little humans how to move their bodies to the music. There will even be an appearance from Mickey and Minnie Mouse.